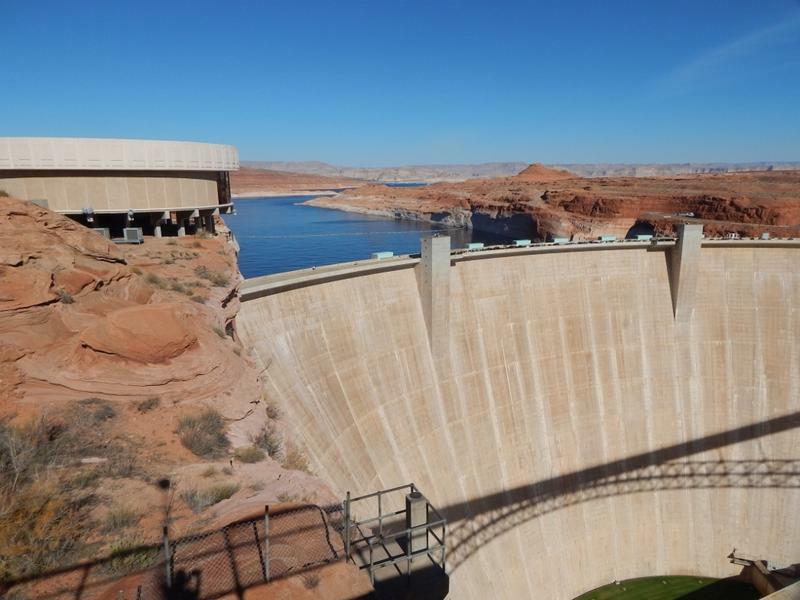 An environmental group in Utah wants to drain Lake Powell and move its water downstream to Lake Mead. Supporters say the plan will save water and restore a natural ecosystem in Glen Canyon. KNAU’s Melissa Sevigny reports. The proposal is called “Fill Mead First.” It was suggested by Utah’s Glen Canyon Institute. Executive director Eric Balken says it’s more efficient to have one full reservoir, instead of two half-empty ones. "It’s imperative that the Bureau of Reclamation take a serious look at this, not only because of the potential benefits but because not looking at this might put us in a bad position if we get stuck against the wall with an emptying reservoir," Balken says. He says putting all the water in Lake Mead could save 300,000 acre-feet of water a year. That’s because so much water soaks into the porous rock around Lake Powell. But Jack Schmidt of Utah State University calculated the water savings could be much less. He wants better numbers for how much water seeps into rock and evaporates at the two reservoirs. "The potential savings are too small and the uncertainties that there would be any savings at all are simply too large," he says. Schmidt adds there are unanswered questions about the effects of draining Lake Powell related to sediment, water temperature, and fish populations. 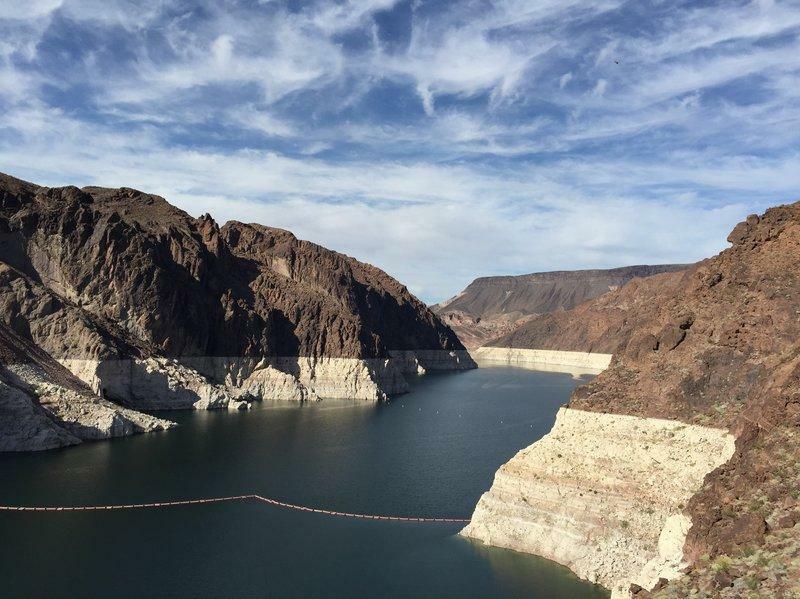 Federal water managers last month predicted rising levels in Lake Mead after an especially wet winter in the West. But they changed those forecasts this week, and now say the lake will fall much lower in the coming year. KNAU’s Ryan Heinsius reports. 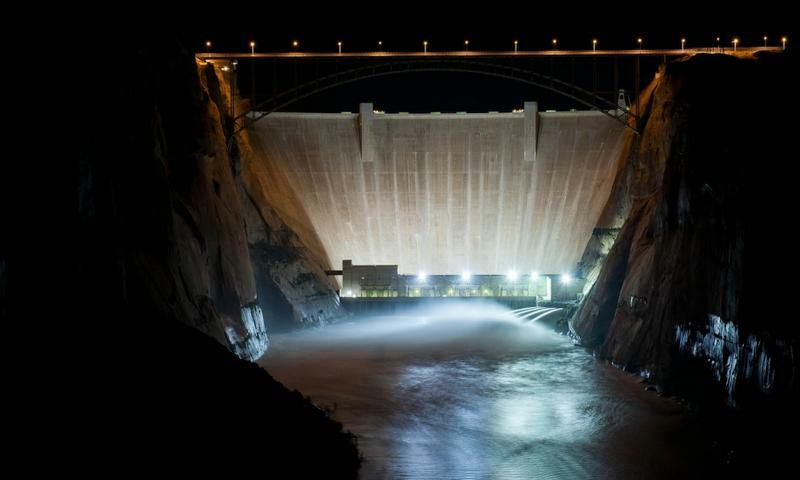 The U.S. Department of the Interior has agreed to manage the Glen Canyon Dam for at least another twenty years. 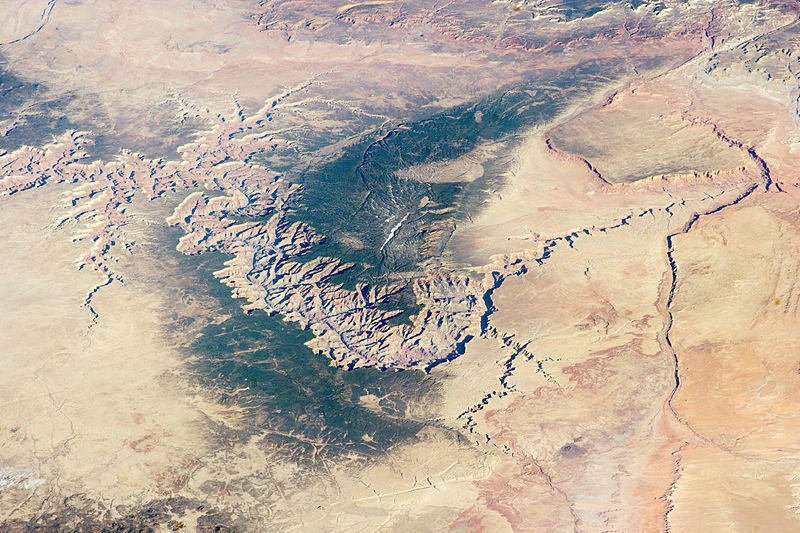 The Grand Canyon is running short on sand. Sediment that once washed down the Colorado River to form beaches is now trapped behind Glen Canyon Dam. For two decades river managers have released artificial floods to rebuild the beaches … but it’s not clear if the river has enough sand for these experiments to work in the long run. That’s what scientists want to find out.